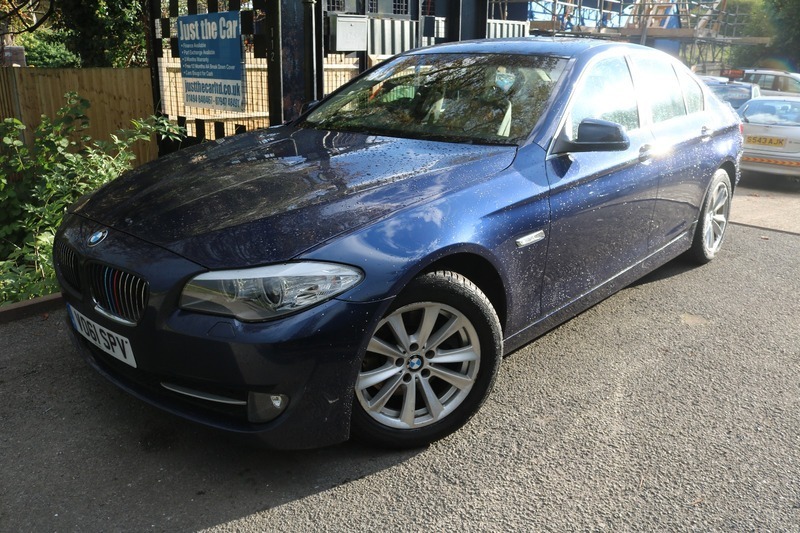 Please call Amit on 07947 485491 to arrange a Viewing, HPI Clear, Service History, 3 Owners from New, Sat Nav, Full Leather Seats, Very Nice to Drive, Great Condition for year and Mileage, 3 Months Parts and Labour Warranty Included, We promise all our customers excellent service, and an enjoyable sales experience. We accept part exchange vehicles. We also buy cars instantly. The /following services are offered as standard. Free 12 Months AA Breakdown Cover Included, 5 days Fully Comp ins is available for a small fee, HPI check, Great Low Rate Finance Deals Available on Request, All major credit and debit cards accepted. We are located 7 Miles from M25 Junction 18. We look forward to meeting you all., For more Great cars visit www.justthecarltd.co.uk.